This Plush Fleece Spa Wrap is made from soft and thick brushed polar fleece. 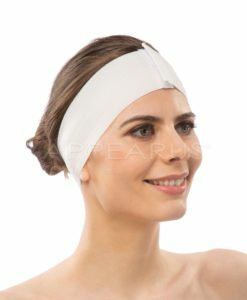 Features a elastic top and velcro closure to ensure a comfortable fit. 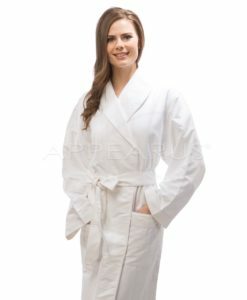 Our plush wrap warms and relaxes with true spa style. 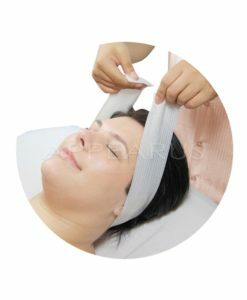 Body Wrap Plastic Sheet / 240 Ct. 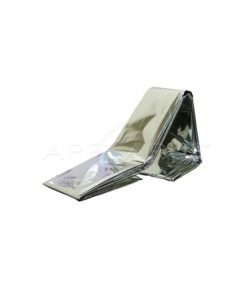 Body Wrap Foil Blanket 52×84 / 250 Ct.